Field camp is an intensive, off-campus summer course designed to be a capstone experience for undergraduate geology majors. 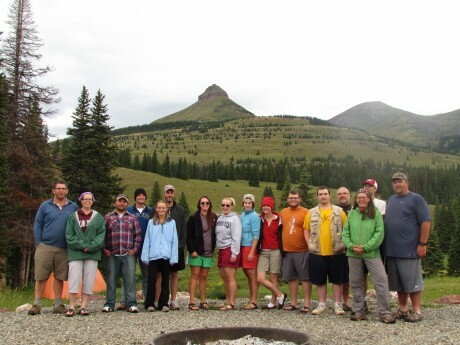 Many alumni remember geology field camp as the highlight of their undergraduate career. 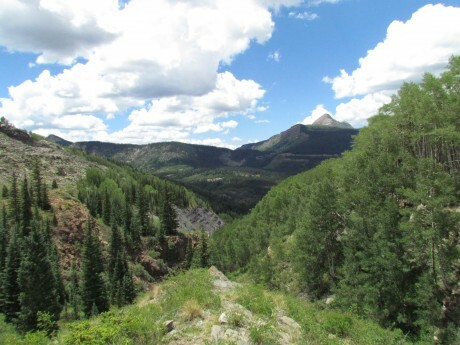 While the specific curriculum varies among different camps, the common thread is typically field description, identification, and mapping of sedimentary, igneous, and metamorphic rocks. Most camps operate on a three- to six-week schedule, and individual and/or group projects commonly range in length from a day to a week. 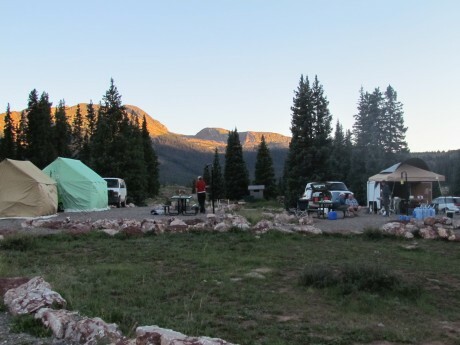 Different field camps are located in various locations throughout the U.S. and around the world, but many of them operate in the Rocky Mountains of the western U.S. 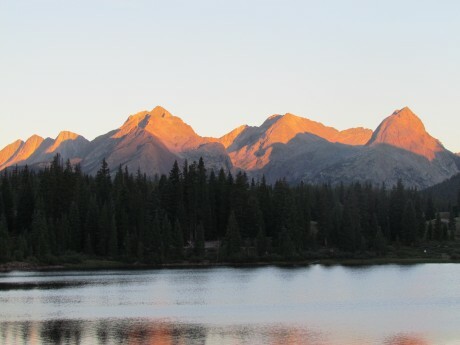 The UALR Department of Earth Sciences has developed a 3-week, 3-credit summer field camp that is typically run during July and is based in the Needle Mountains near Durango, Colorado. Contact UALR Department of Earth Sciences faculty member Dr. Josh Spinler with questions or requests for additional information.